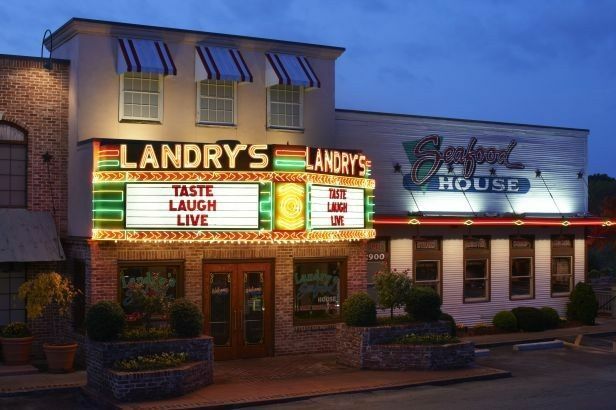 Landry's Seafood House - Branson is a restaurant venue in Branson, Missouri. 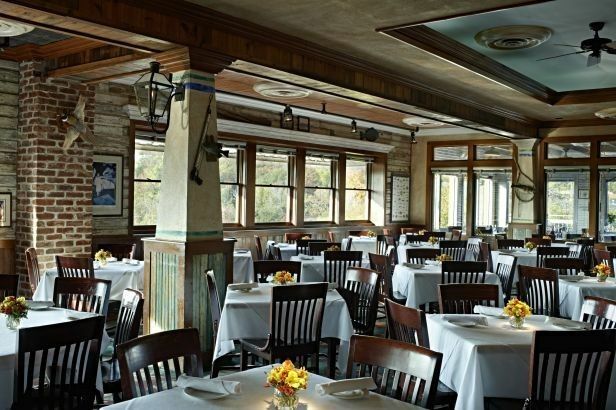 This traditional Gulf Coast seafood venue has been a legendary location for over 65 years. 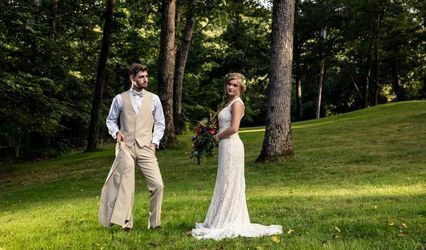 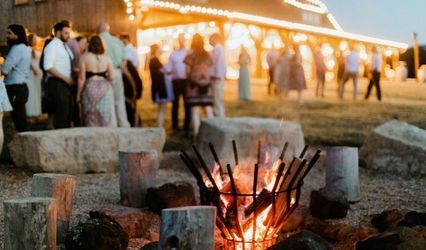 With beautiful event spaces and an exceptional menu with a wide range of options, this venue is sure to suit your wedding or event needs. 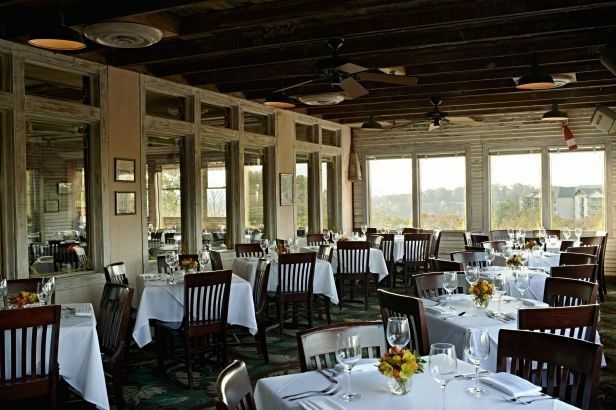 It is great for rehearsal dinners, receptions and even bridal showers. 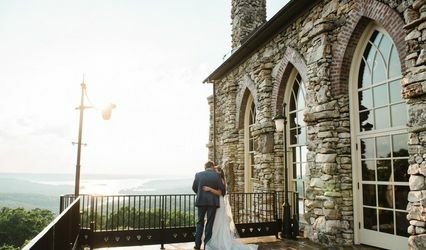 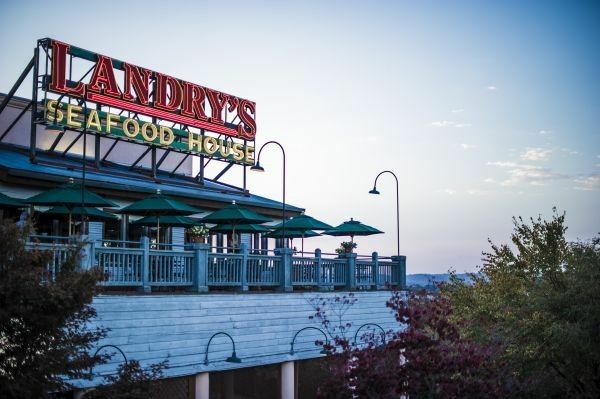 Landry's Seafood House - Branson, has two different reception spaces available. 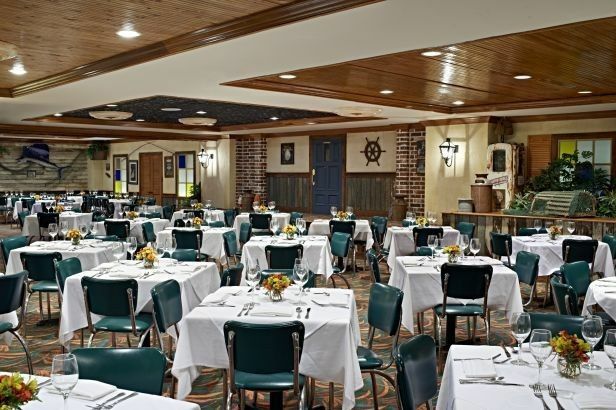 The Branson Room can accommodate groups of up to 46 people, and the Ozark Room can accommodate up to 136 people. 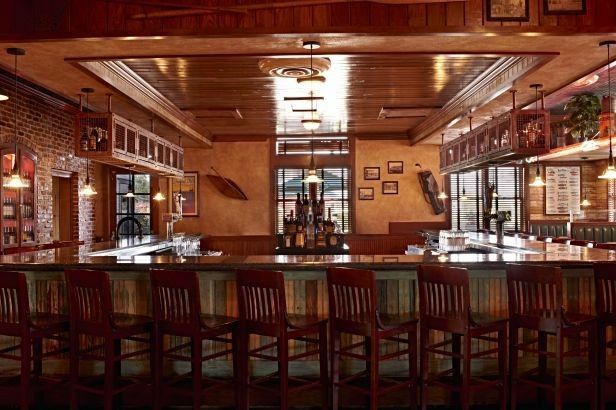 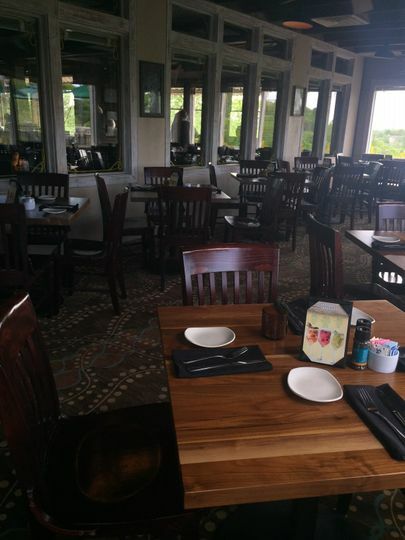 Being a restaurant venue, Landry's Seafood House offers fantastic in-house catering and bar services with customizable menus. 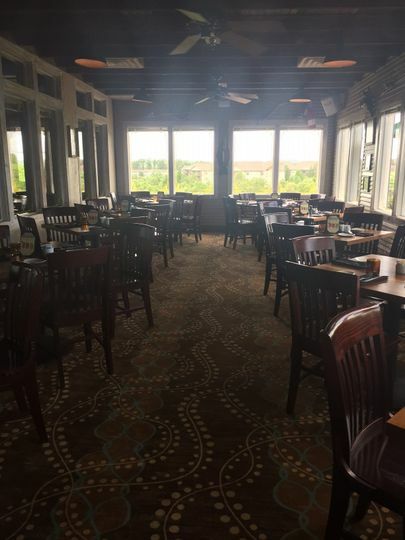 They also can assist with event planning and the setup/cleanup of your event.